Whether you’re dining in or picking up food for take-out, Chinese cuisine is always a great choice for anyone looking for a fresh, flavorful, and satisfying meal. One of the top sellers of any Chinese restaurant is the infamous dumpling, a tantalizing dough pocket filled with savory meat or vegetables. Often enjoyed as a comfort food, dumplings are hearty and filling while remaining fresh and vibrant in taste. 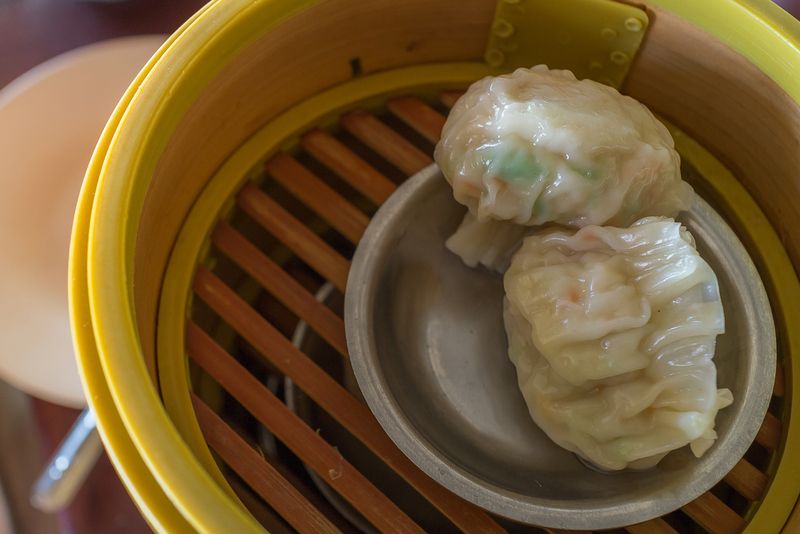 Diners on the East Side of Manhattan know that for the most authentic Chinese dumplings and a mix of Asian fusion and classic dishes, there is no better place to go than A Taste of China. Dumplings have been a staple in Chinese cuisine for hundreds of years. Originating in Northern China, these soft, crescent moon-shaped dough pockets can be made with either wheat or rice flour and stuffed with anything from savory meats to fresh vegetables. Most commonly, meat lovers will opt for a dumpling filled with chicken, pork, beef or mutton while vegetarians will choose from cabbage, celery, Chinese leek, carrot or cucumber. For those who prefer seafood, there are delicious options that include crab, shrimp or fish. Dumplings can be cooked in a myriad of ways to reflect your preference--steamed, boiled, and even fried. Once they’re prepared, diners can dunk their dumplings in a sweet or spicy dipping sauce, or stick with classic soy sauce. In Chinese culture, dumplings are representative of more than just a tasty meal. In fact, many believe that eating dumplings during the Chinese New Year will bring good luck in the coming days. Dumplings are also thought to bring wealth as they resemble the shape of a Chinese gold or silver ingot, making them twice as appealing. Traditionally, dumplings are made by the whole family as a ritual, and during the New Year, they may hide a coin in one of the pockets. Whoever finds the coin is said to earn good luck and fortune in the coming year. For a taste of authentic Chinese tradition, come down to A Taste of China in Manhattan. Hungry diners are sure to love the collection of gourmet Chinese dishes and affordable prices. Visit them online to view their menu and place an order or give them a call at (646) 478-7322.